Aspire BVC coil with 0.7ohm resistance is specially designed for Nautilus 2 Atomizer. It supports 18 - 23W power. 5pcs each pack. 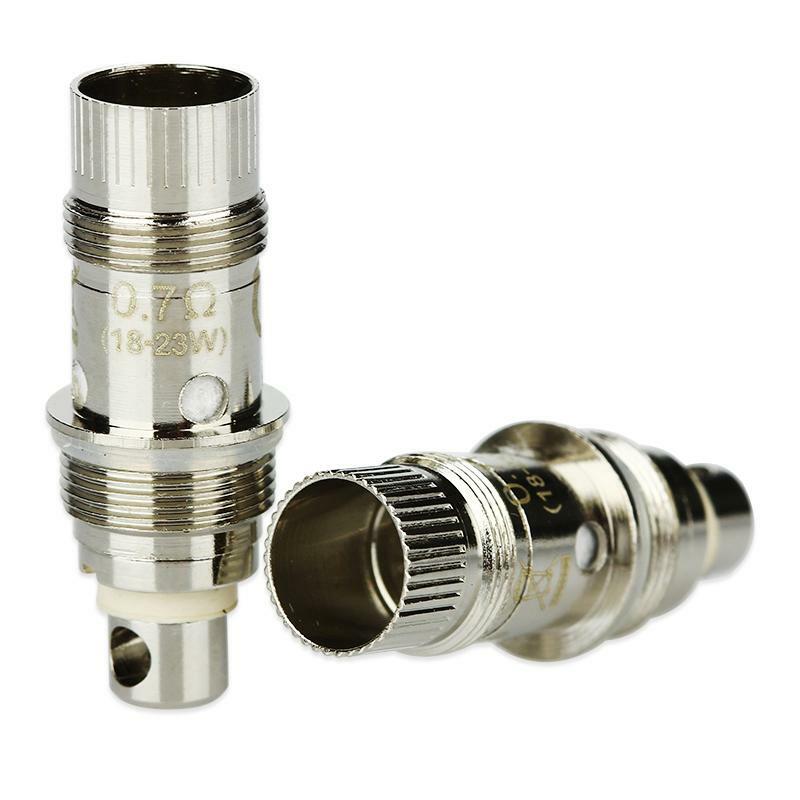 Nautilus 2 BVC coil from Aspire with 0.7ohm resistance, is specially designed for Nautilus 2 Atomizer. It supports 18 - 23W power. 5pcs each pack. • Also compatible with the original Nautilus and Nautilus Mini. But we don't suggest so - the tank may not get enough airflow. 5pcs backup coils for my nautilus 2 atty, nice! Good spare coils, must have. Love these nautilus BVC Coils.